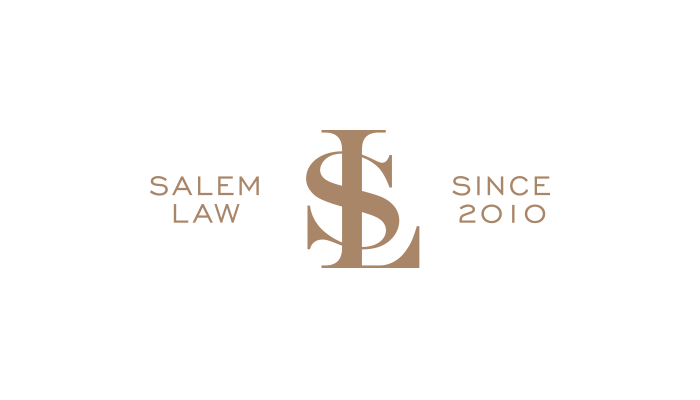 Salem Law is a premier estate planning and elder law firm in Winston-Salem, North Carolina. We have a passion for helping families effectively plan their estate and leave behind a meaningful legacy. The practice of law is not just a job for us. We believe it is a great privilege to plan a family’s estate and see it as a calling… a chance to make a real difference in our community. When clients come to us they entrust us with all of their hard-earned wealth and ask us to make sure it’s preserved—not only for their use, but for future generations. Our experienced and dedicated team is committed to that purpose and will create an ongoing relationship with you and your family for years to come. In estate planning, wealth is often discussed in limited terms such as financial assets, real estate and possessions. However we believe “true” wealth is more than just money, it’s about the people and things we value most in life. Elder Law is the only area of law defined by the population it serves rather than a particular practice area. Issues facing the aging and elderly include healthcare and financial decision-making upon disability or incapacity, wills, trusts, probate, and powers of attorney, guardianship, real estate, rules and rights relating to government benefits including Medicaid Planning and Veterans Benefits. Guardianship is a court proceeding where a judge must examine the evidence and decide and declare whether a person is "able to handle their own affairs" or not. If not, the judge bangs his gavel and declares the person to be incompetent rendering them legally unable to make decisions for themselves. Probate refers to the process of administering someone's estate through the North Carolina court system. It is typically confusing, stressful, time-consuming, and expensive - all in the immediate aftermath of having lost a loved one. If you have a loved one with special needs, you likely know that special planning is needed to properly care for them. This planning can take a number of different forms depending upon your loved one's circumstance: from revocable or irrevocable special needs trusts, to establishing guardianship or assistance applying for various government benefits. For your clients, customers, or patients, for your employees and partners, but most importantly for your family, having a plan for what will occur upon your death or disability is almost a moral obligation. Without one, we've seen otherwise thriving businesses fail. We are always open for honest conversation and ready time to give you the best possible advice and professional law expertise. Let’s start the journey of creating a better and safer future together. We are here for you, for the things that really matter in life. "Daniel Umlauf is very professional & caring, but we feel we have also earned a friend."